Tomasz Paszkowski was promoted to Associate Director, Corporate Finance & Valuation. Tomasz will be responsible, among other things, for advising clients interested in new asset classes such as purpose-built student accommodation, senior housing and institutional rental apartments. 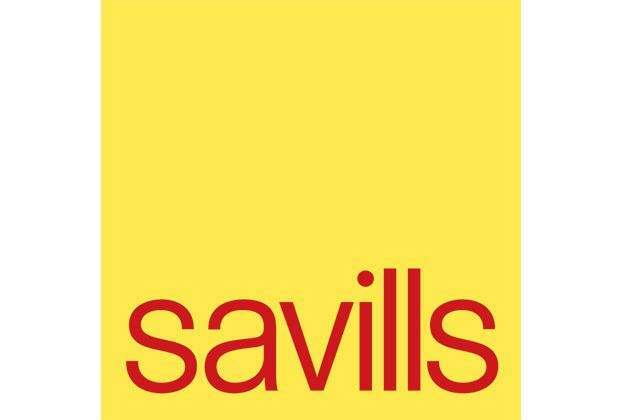 Prior to joining Savills, he worked in the real estate departments of PwC and Deloitte. Tomasz graduated from the Warsaw School of Economics in Warsaw with a master’s degree and completed postgraduate studies in real estate valuation at the same school. He is also a property valuer and an MRICS. Wioletta Nowotnik was promoted to Director of Office Property Management in the Property and Asset Management Department to work with Bartłomiej Łepkowski, Head of the Department. She will be in charge of the office portfolio under Savills management in Poland. Wioletta will, among other things, be responsible for management oversight and supporting the entire office property management team. She has 13 years of real estate experience. Prior to joining Savills, Wioletta held roles at Orco Poland and Knight Frank. She graduated in marketing and management and completed postgraduate studies in real estate management. Daniel Kempa was promoted to Associate in the Industrial Agency with responsibility for Upper Silesia, Lesser Poland and Subcarpathia. Prior to joining Savills, he gained professional experience at JLL, Pinnacle Poland, Małpka S.A. and Home Broker. During his professional career Daniel has advised clients on more than 100,000 sq m of lease transactions. He graduated from the University of Economics in Katowice and the Katowice School of Technology, where he did postgraduate studies in real estate management and real estate agency. Jakub Parys was promoted to Associate in the Office Agency, Landlord Representation. He is currently responsible for office leasing at Warsaw’s office buildings such as Ethos, International Business Center, North Gate and MatchPoint. Prior to joining Savills in 2014, Jakub worked for Colliers International. He graduated from the Warsaw School of Economics and completed postgraduate studies in real estate valuation at the Kielce University of Technology. In addition, Maciej Sałata was promoted to Consultant in the Office Agency, Tenant Representation, Mariusz Nowierski was appointed as a Credit Controller in the Property and Asset Management Department while Ewa Ciołek became a Junior Consultant in the Industrial Agency.